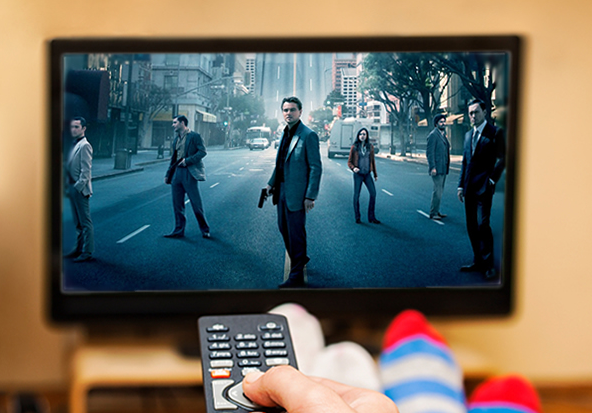 Win a new 60 in LED TV in our latest sweepstakes! We are pleased to announce our latest opportunity for you to win big on Toluna – our new quarterly sweepstakes! From now until April 19, four lucky members will win a new 60 in LED TV. Three members will be randomly drawn and the member who purchases the most tickets will be a guaranteed winner. Head on over to your Rewards Center now to purchase a ticket for just 1,000 points. See you soon on the site and good luck to all those who are entering!